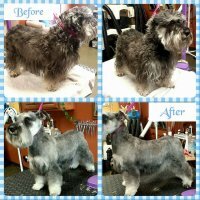 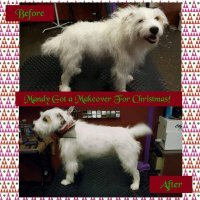 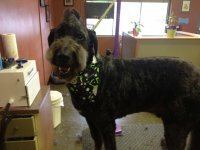 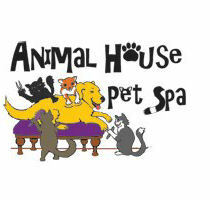 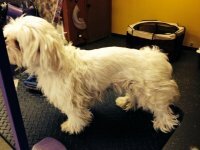 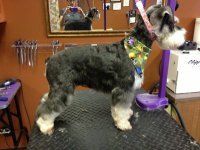 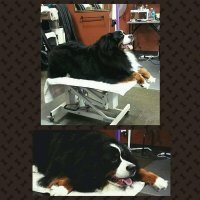 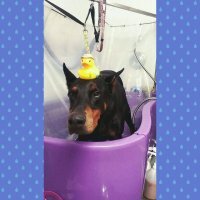 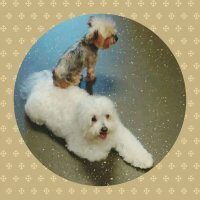 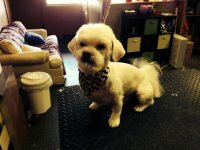 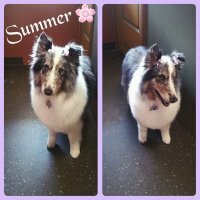 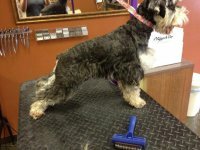 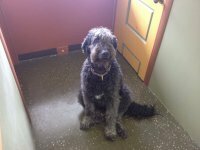 Before and After Pics | Animal House Pet Spa, Weaverville, NC pet groomer, grooming services, spa for your furry friends! 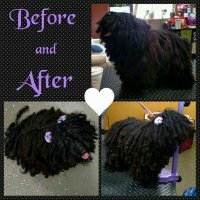 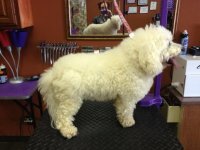 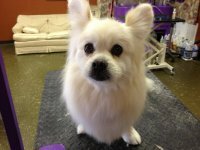 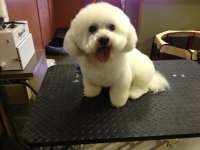 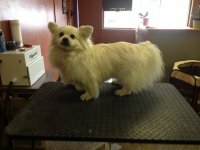 Before and after pictures of some of the dogs I have groomed. 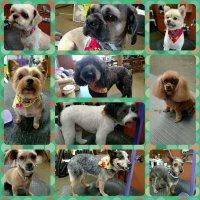 Click an image to view as a slide show.